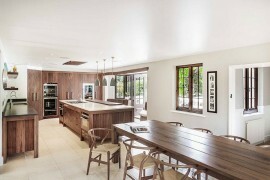 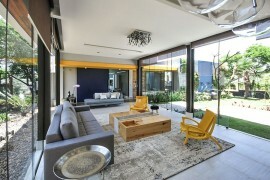 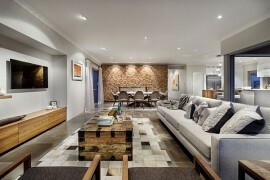 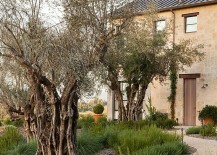 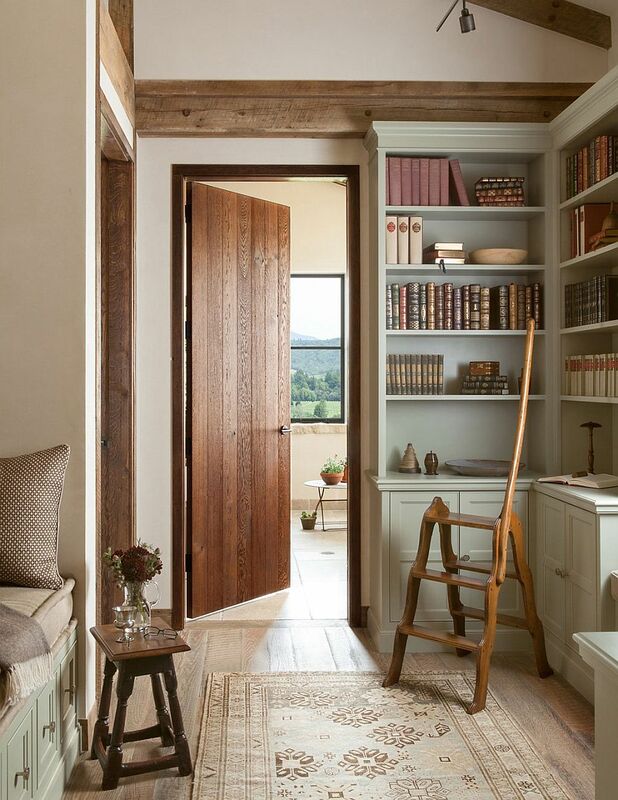 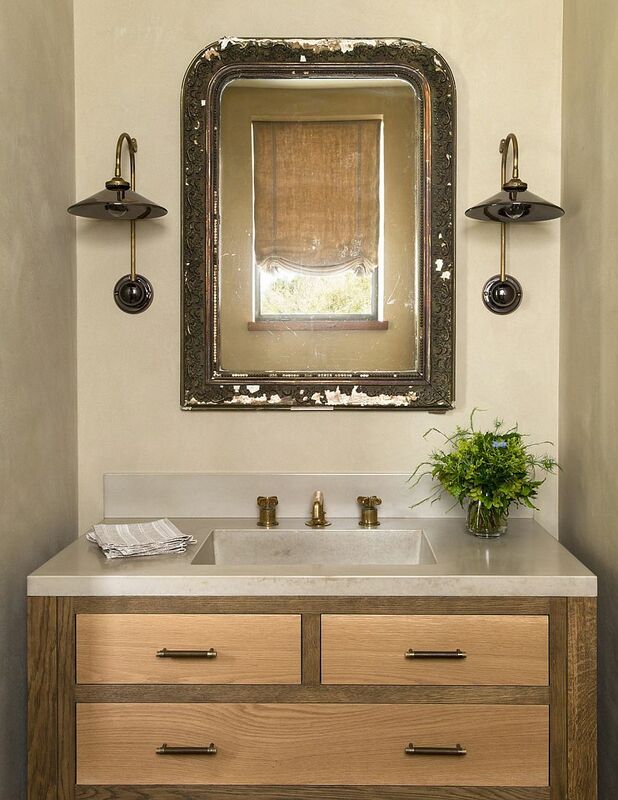 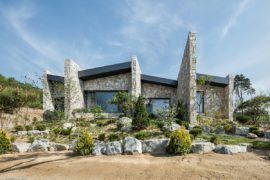 It is always wonderful to see designers and architects come up with a unique blend of existing styles to create exciting new styles that have a personality of their own. 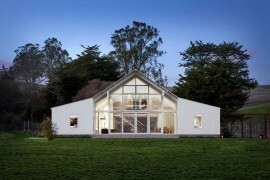 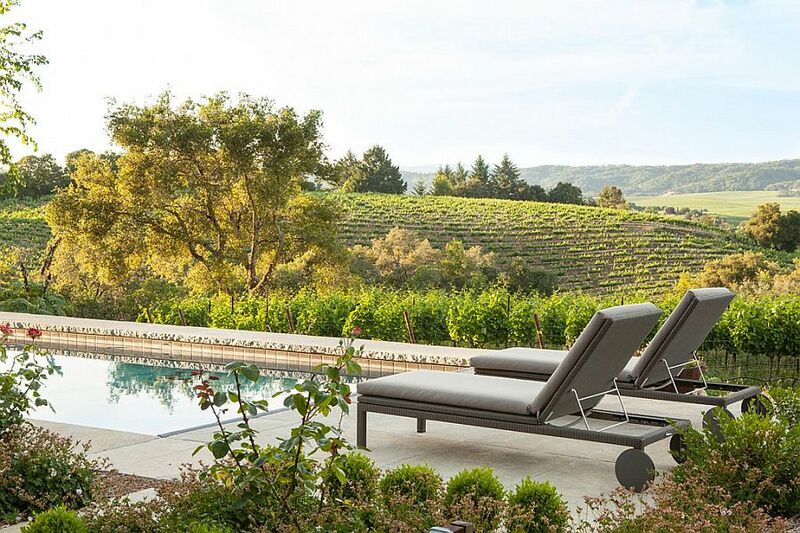 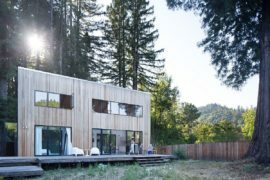 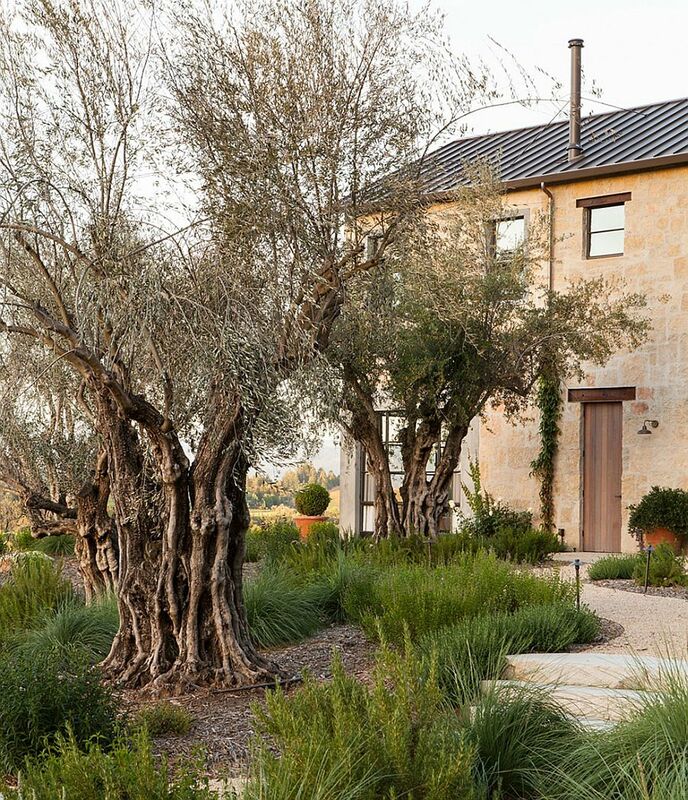 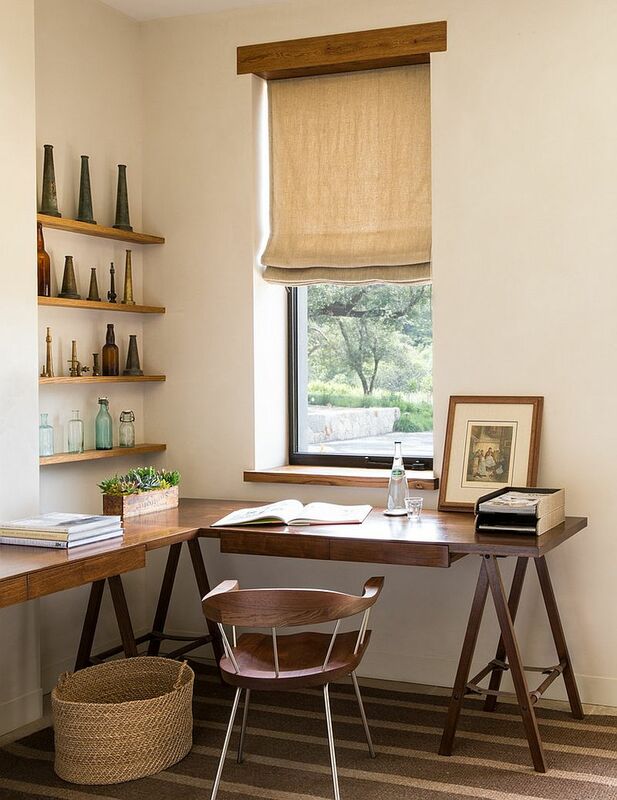 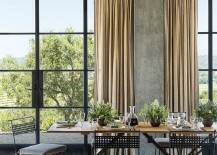 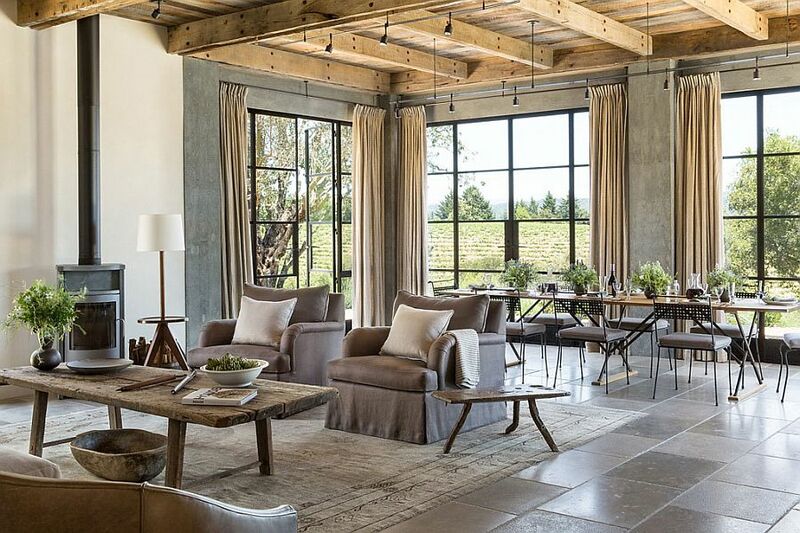 Located on a picturesque lot in Sonoma County, California, the Healdsburg Ranch is a captivating holiday home designed by JUTE that showcases a style of its own. 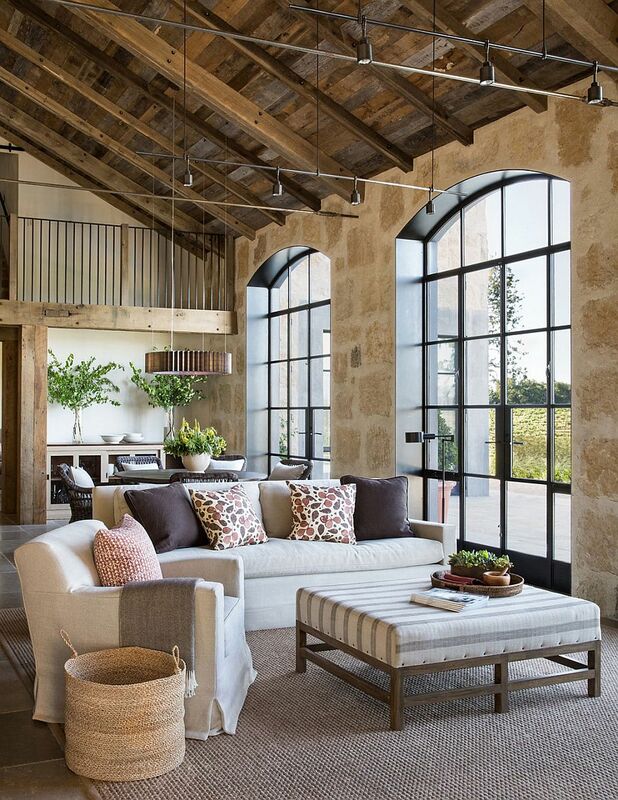 Combining rustic simplicity with urban functionality and a hint of industrial flair, this soothing home transports you into simpler times where life seems to jog forward at a more leisurely pace! 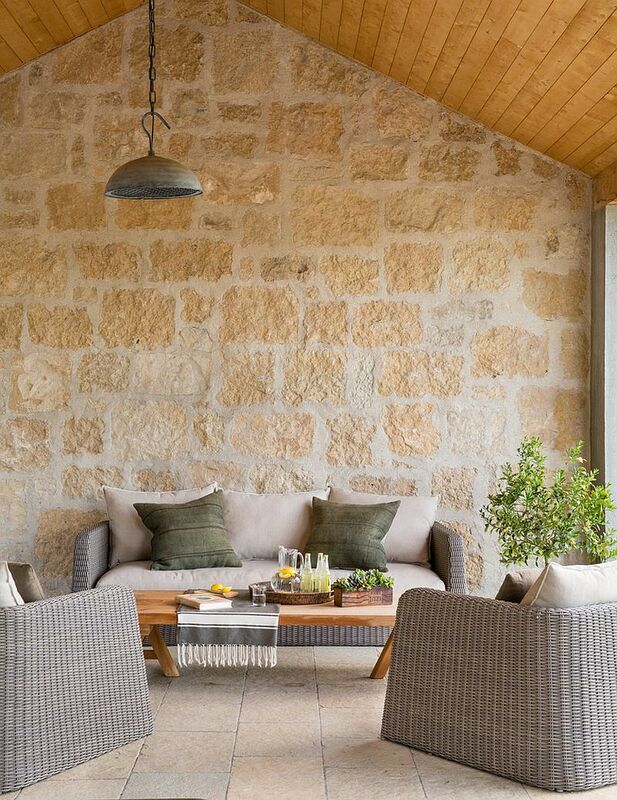 Using an earthy color palette, the soothing ambiance of the getaway is easily perceptible, even through these beautiful images, and the landscape around it adds to the distinct aura. 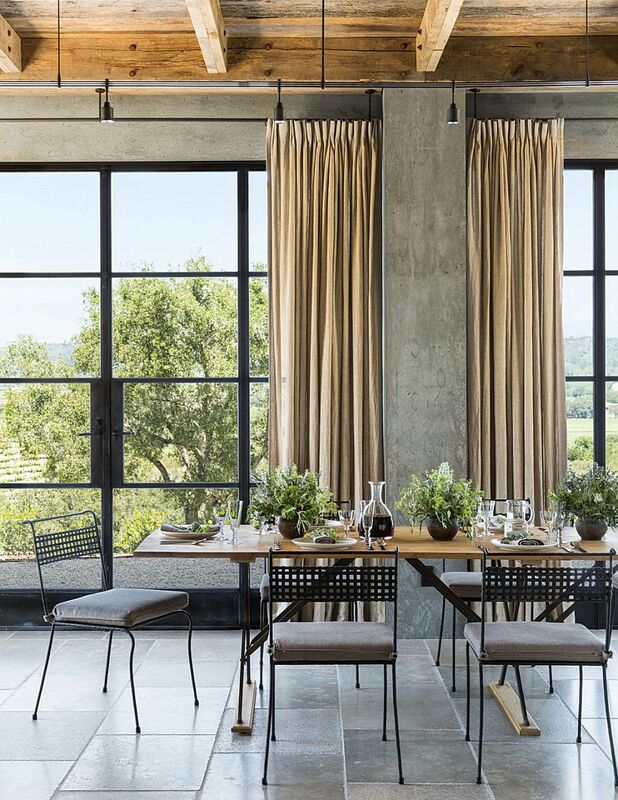 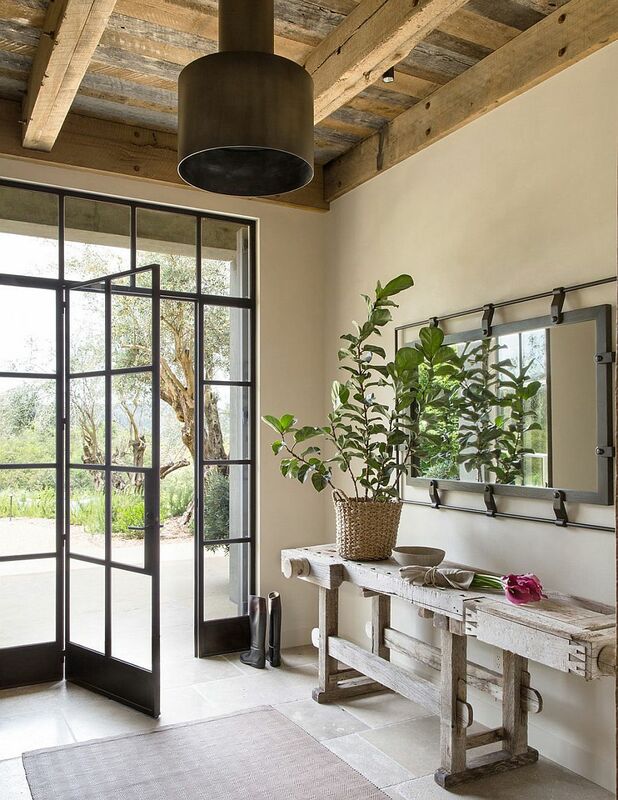 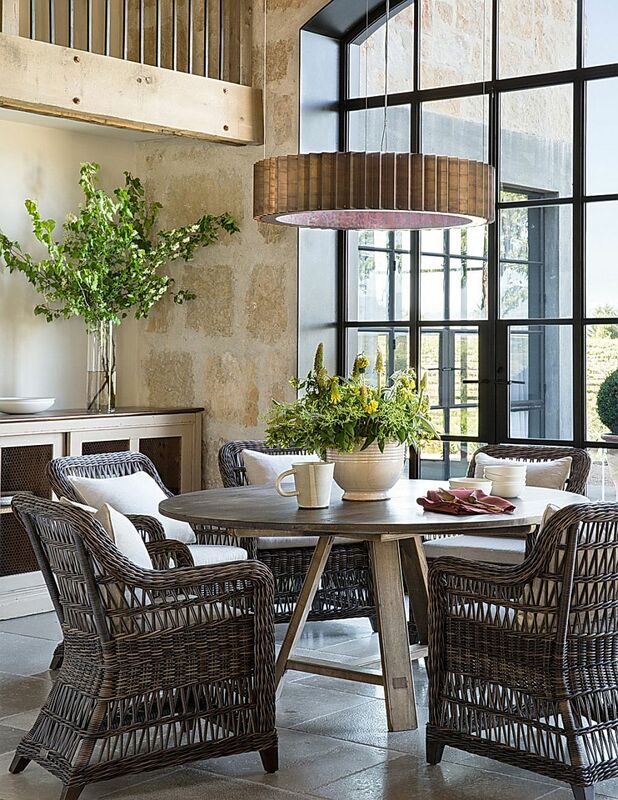 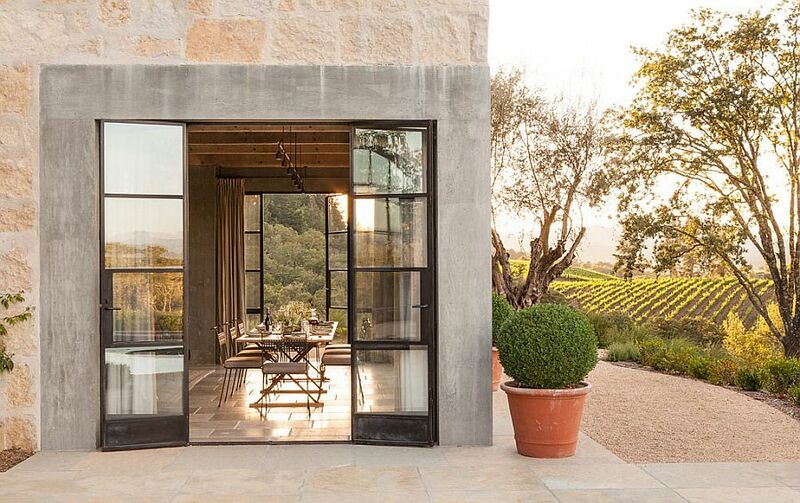 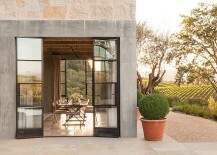 Apart from the warm color scheme, it is the use of natural stone and glass that instantly captures your attention, and fabulous French doors and large windows with dark steel frames enhance this look. 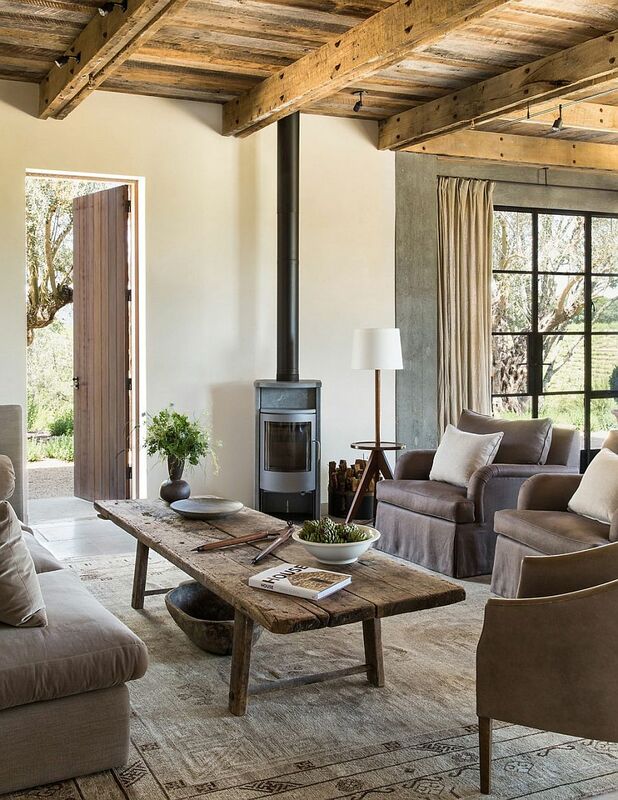 The fusion of a multitude of styles is evident here, with custom decor additions ranging from the rustic and vintage to the industrial and modern coming together effortlessly. 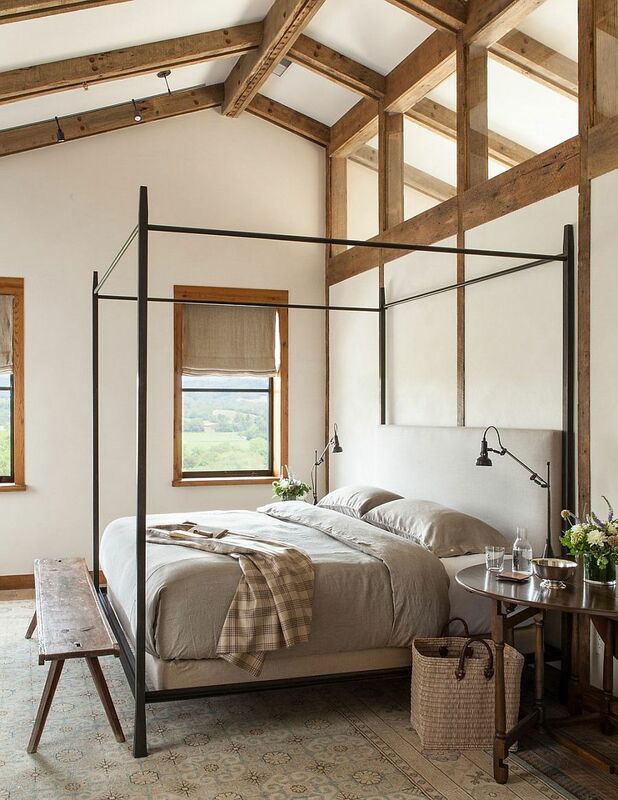 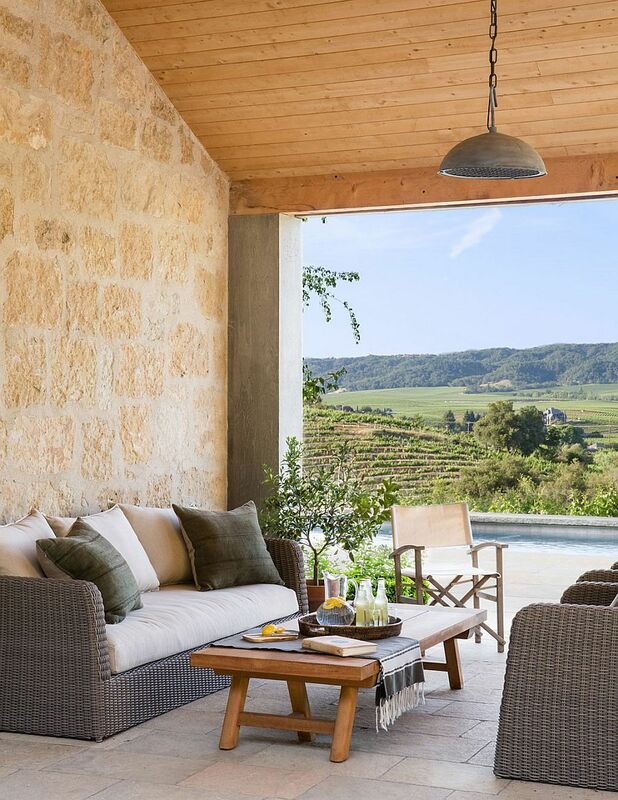 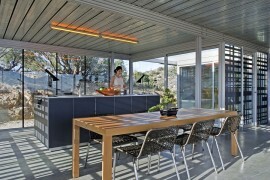 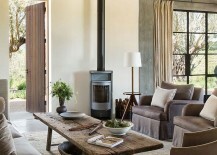 Evocative additions that borrow elements from a simpler ranch-inspired lifestyle and a seamless connectivity between the interior and the outdoors ensure that every day here feels like an endless vacation.